Welcome the sunshine with pretty spring crafts from this FREE e-book! 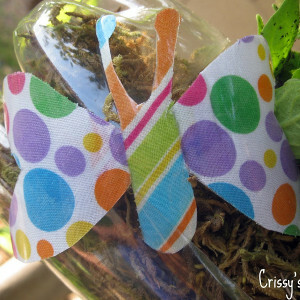 Fill your house and backyard with these colorful flowers and butterfly crafts. What is it about butterflies that upon seeing one, crafted or real, a smile instantly spreads across your face? It could be the bright colors that are always associated with the fluttery friends, or perhaps it's the fact that no two butterflies are the same. Maybe it's even that there are so many different ways to create butterflies. Browsing through this list of 40 Butterflies for Kids to Make it's clear that you can craft a butterfly from any material. That's definitely got to add to their appeal. Pick up a toilet paper roll and in no time at all you could have darling, winged creatures. Paper, plastic, clothespins, pipe cleaners: the list goes on and on because there isn't a material in the world that cannot be crafted into a butterfly. Challenge yourself to a butterfly competition and see if you find an exception to the rule. Start with these 40 Butterflies for Kids to Make, and you'll see that almost every material is covered for you. 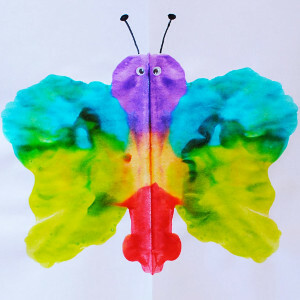 If you create all 40 of these butterfly crafts for kids, you'll have 40 completely different crafts that only resemble one another because they have wings. 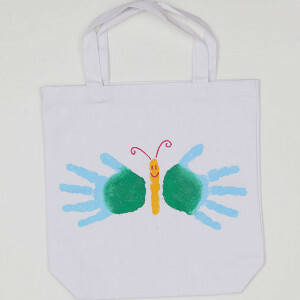 That's the wonderful thing about butterflies for kids to make: you can never have too many. 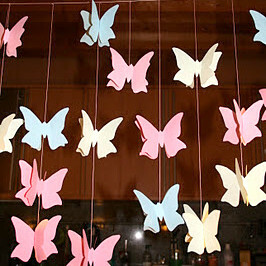 If you craft all of these butterflies for kids to make, it won't look like you have 40 of the same craft. Rather, you'll have 40 unique works of art brightening up your home and your life. 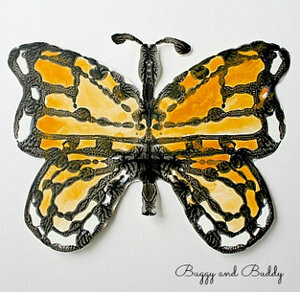 Butterfly crafts for kids make wonderful gifts because they're sure to make the recipient smile. Butterflies bring up memories of spring days, summer walks through the park, and cool breezes counteracting the heat of the sun. 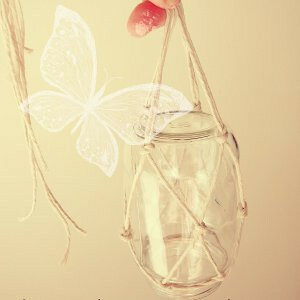 There is no way that those thoughts won't bring happiness to anyone looking at or crafting butterfly crafts for kids. Kids love doing crafts that involve making their own flowers and creatures. Find a collection of our spring crafts for kids by downloading your free copy of Spring Crafts for Kids: 17 Flower Crafts, Butterfly Crafts, and More Free eBook. Since butterflies are a part of nature, when crafting the pretty insects, you should help preserve the green earth that offers them. By making recycled material crafts for kids, you are bringing nature one step closer to its purest form. Reduce, reuse, and recycle to keep the grass and the flowers as fresh as the day they first bloomed. The beauty of butterflies can only continue if we take care of our planet. The number one rule while crafting is to have fun! 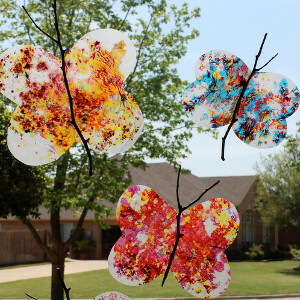 Your kids will have a blast crafting these beautiful flutterers no matter which project they choose. Their imagination can fly as free as a butterfly to come up with creative ways to personalize these fun, easy crafts for kids. Paper crafts for kids are wonderful because, chances are, you always have the material on hand. So, whenever you get the urge to create a beautiful butterfly craft, you can whip one up in no time. These inexpensive paper crafts for kids look like a million bucks. The Easiest Butterfly Crafts -from cupcake liners! Looking for more fun paper crafts that your kids will love? Find the rest of our paper crafts in this collection of 33 Kids' Paper Craft Projects. Butterflies for kids to make just keep getting more adorable as you make your way through this list. 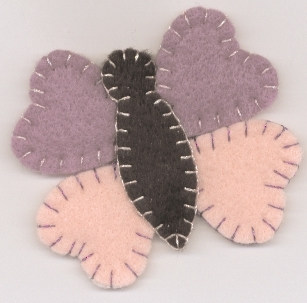 Use yarn, felt, fabric, and more to bring the joy of butterflies into your home. You'll find that once you make one beautiful butterfly, you won't be able to stop. Butterflies are so beautiful and I know kids love making them in all shapes and sizes. Thanks for providing so many great ideas in one spot!